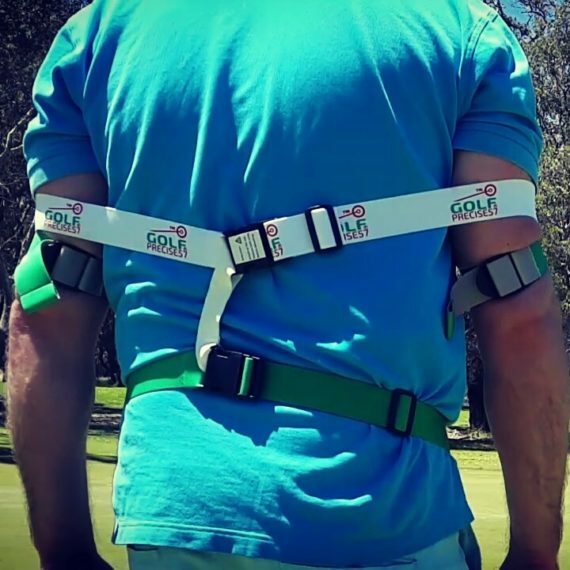 Our swing plane trainer nurtures “muscle memory” for powerful and consistent golf shots, simply wear it and play the course, practice, or swing at home. Throughout your swing, stance, backswing, downswing, contact, and follow through; resistance and acceleration harmoniously interact. Our unparalleled swing plane trainer surrounds your torso, forming a circumference of precise resistance, simultaneously expanding, contracting, applying a perfect amount of force to keep your arms at the ideal distance from your body’s center/core. 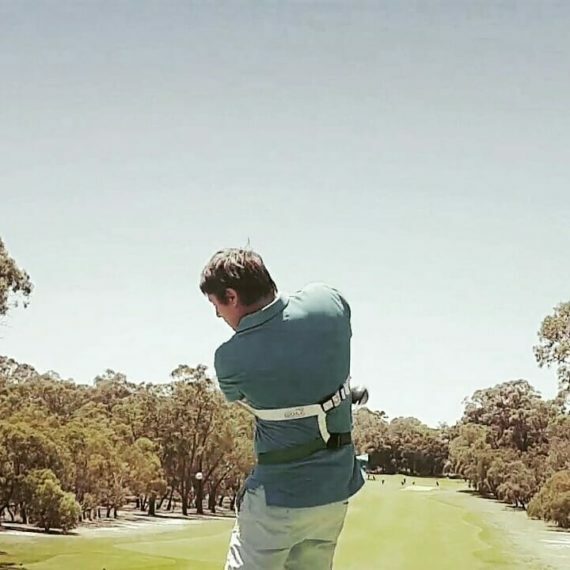 Enhancing your body-mind connection for the fastest path to learning proper swing plane mechanics, transferring critical “power swing data” to your subconscious mind, stimulating “muscle memory.” Leading to an elevation in swing plane consistency, ball striking accuracy, sequencing proper mechanics for a repeatable and effortless “pro-tour” golf swing. 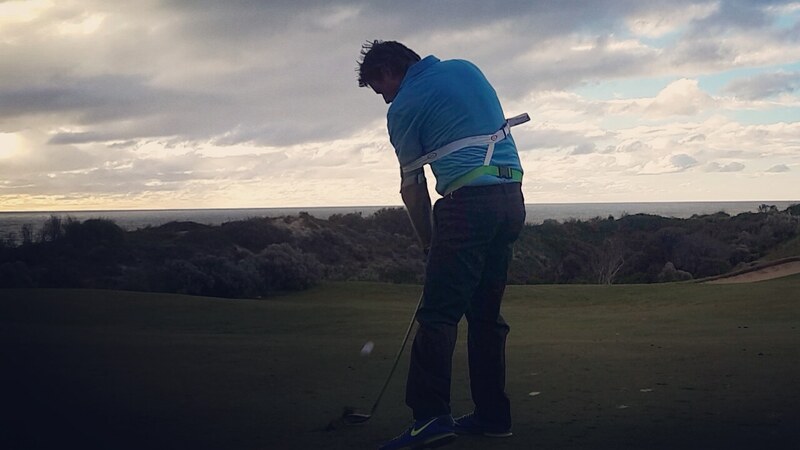 You’ll notice the advancement of an all-around golf game. 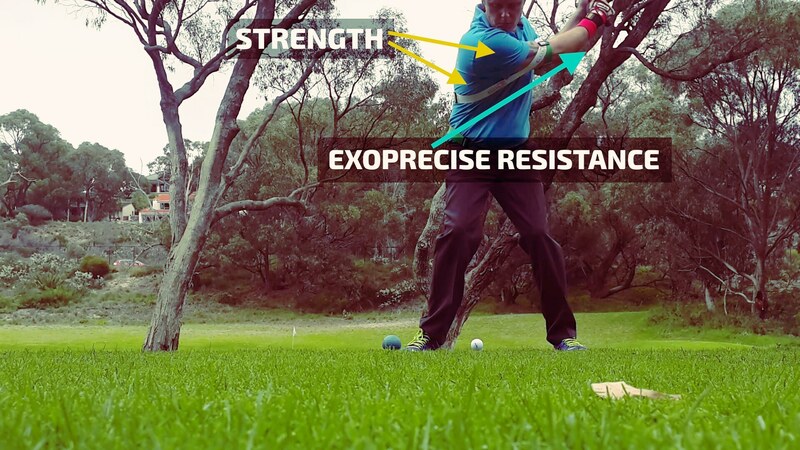 Setting up to take your shot, Exoprecise resistance stabilizes the arms, maneuvering your body into the proper golf stance for a power drive, fairway iron, chipping, and putting. You’ll enjoy the correct feel of your arms remaining at the perfect distance from your body’s center/core, as you consistently produce PGA quality golf shots; refining set-up alignment. 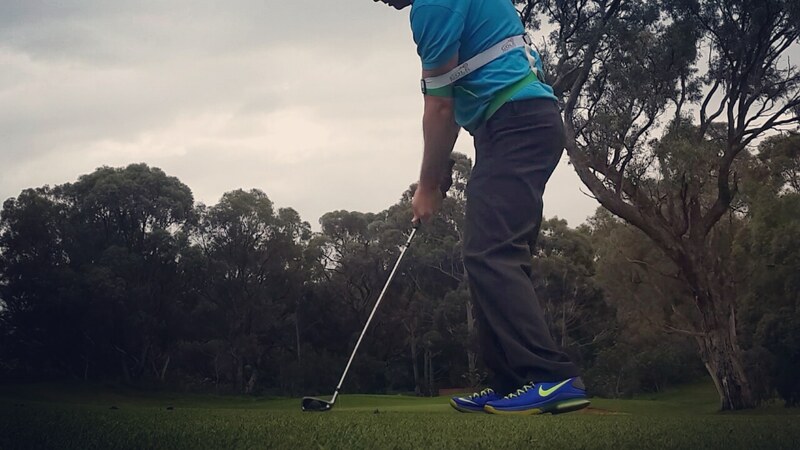 Reinforcing proper elbow positioning, steering your arms to the ideal path throughout your takeaway. 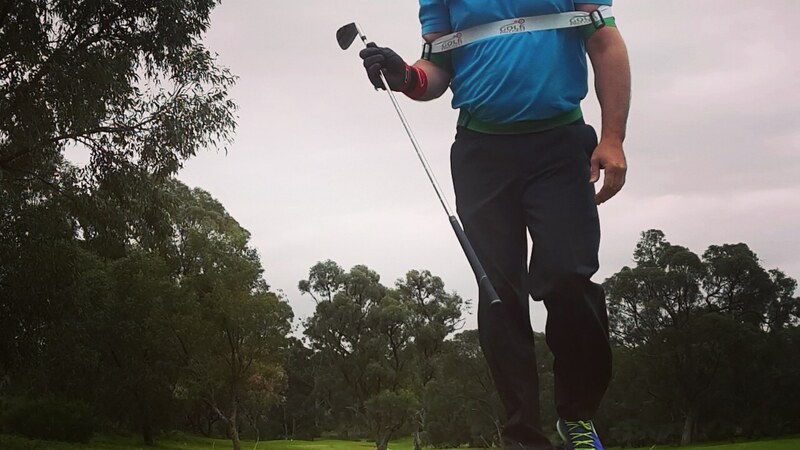 Prevents your clubhead from drifting inside or outside your hands, eradicating your slice, fade, draw and hook. Resistance galvanizes the back elbow to your power core sharpening your takeaway line, swing tempo, sequencing club head rotation. 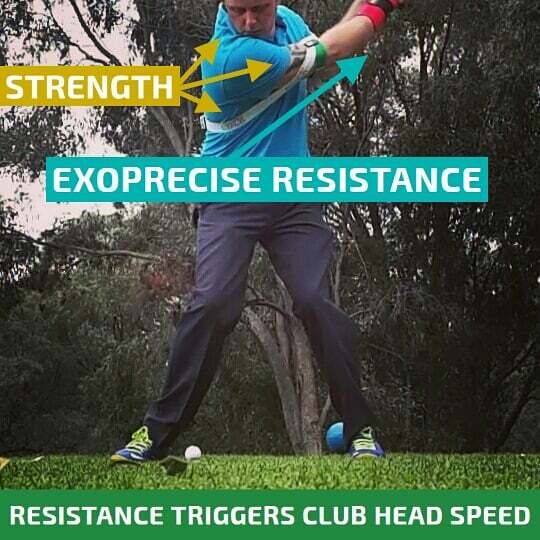 Resistance to the front arm steers a straight arm, prevents a casting golf swing. 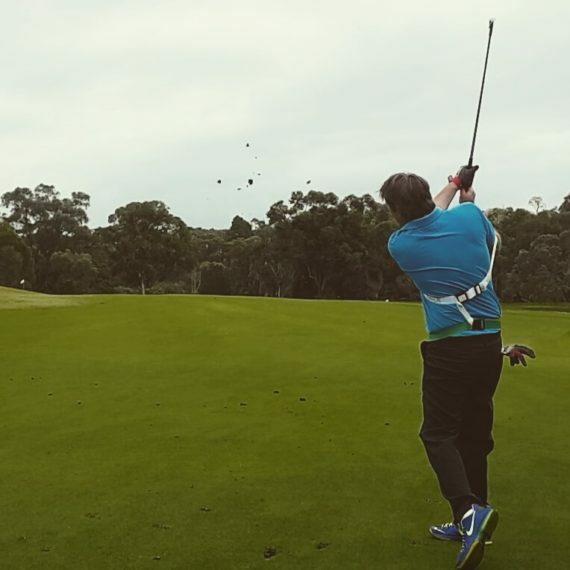 Minimizes head movement and body movement as you pull away from the ball, the correct position at the top of the backswing; front shoulder under your chin. 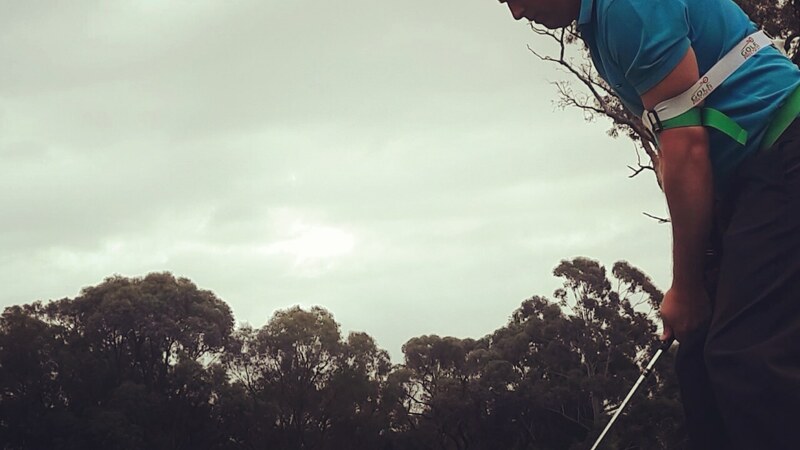 Releasing from resistance at the top of your backswing triggers speed on your downswing, piloting your swing plane to the correct power position at contact. The result? 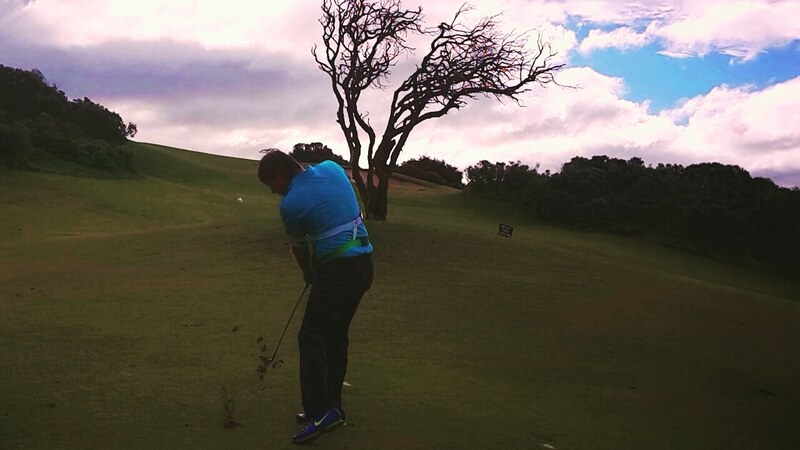 You stroke powerful and straight drives, enjoying the benefits of “pro-tour” distance. Our swing plane trainer surrounds your torso, forming a circumference of precise resistance exerting forces to keep your arms at an ideal distance from your body’s center. Automatically navigating your swing plane, squaring your clubface on impact for straighter drives, irons, and a deadly accurate short game. Completing your powershot, Exoprecise resistance continues to energize your swing, correcting follow-through mechanics by maneuvering your arms to stay down and through impact, remaining at the optimal distance from your body’s core/center to promote swing balance, sequencing proper folding of the arms, resulting in a full and professional finish. Consistent use of our Golf Precise-57 Power Swing Trainer promotes proper mechanics for a powerful swing plane, sequencing core muscles to whip your shaft on the downswing, enjoying the feeling of “supersonic” clubhead speed, to polish your overall game. 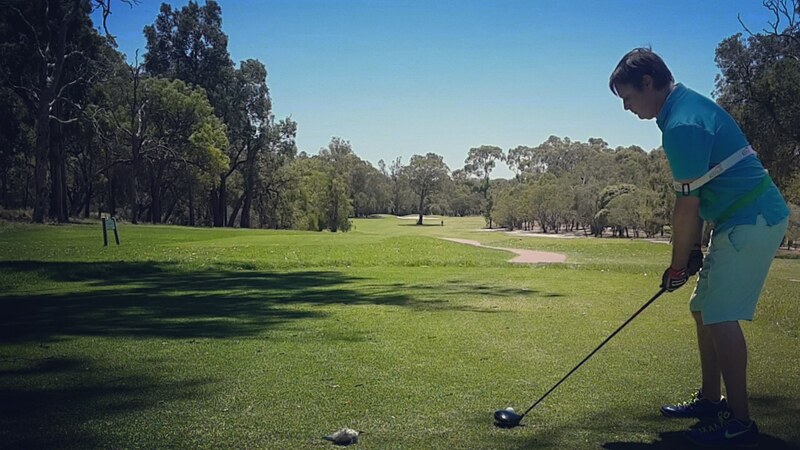 Strength, clubhead speed, club-face stability, and ball striking carry over, seeing an instant improvement on your scorecard. 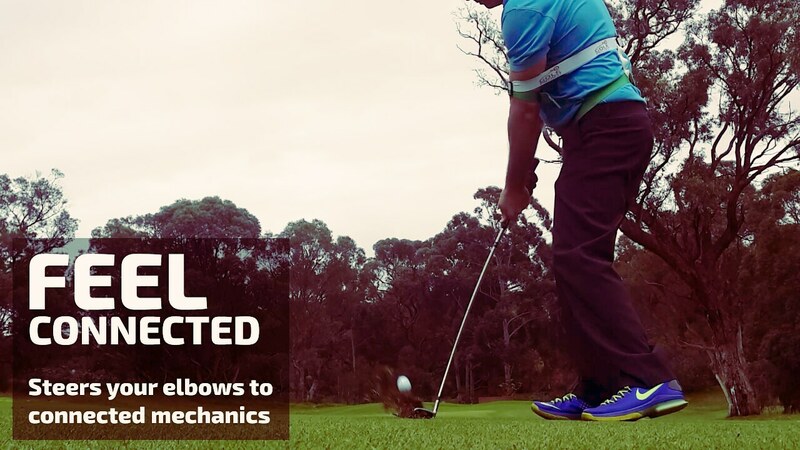 You’ll feel the power of connected golf swing mechanics, invoking “muscle memory” for a consistent and powerful swing plane.